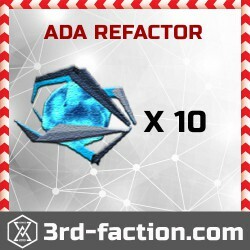 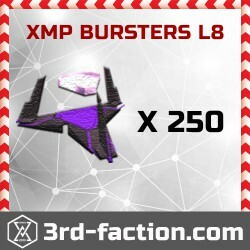 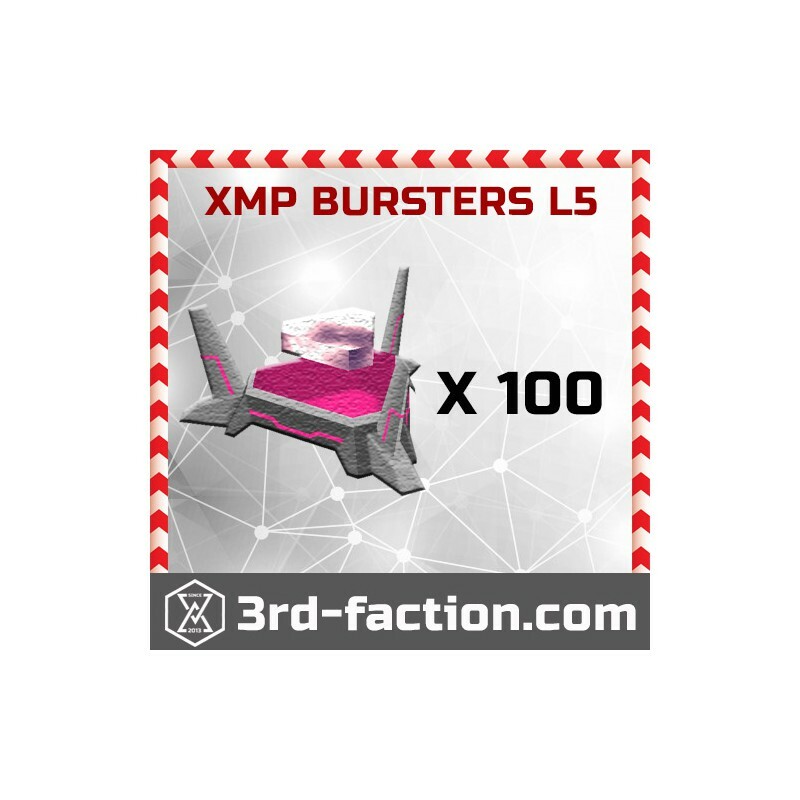 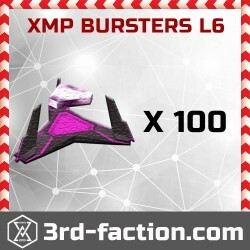 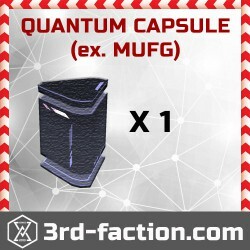 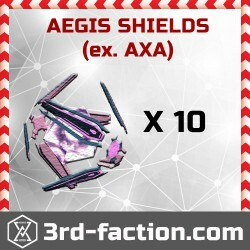 100x Level 5 XMP bursters for an augmented reality game Ingress by Niantic labs. 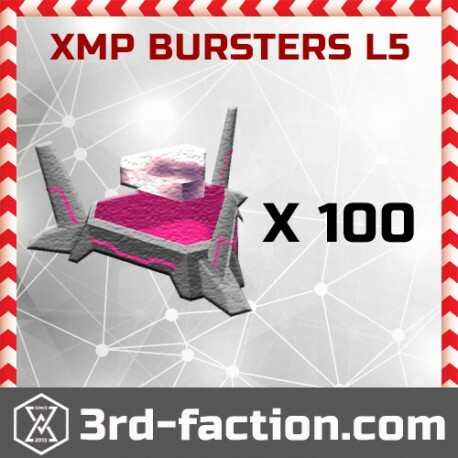 Delivered quickly and consisely. 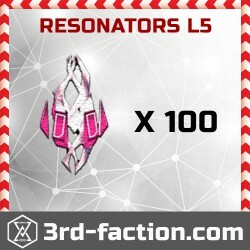 Would happily buy again.